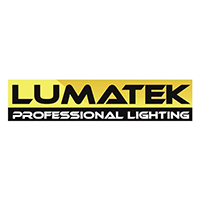 The Lumatek Control Panel is a digital lighting controller that offers outstanding control over your lighting kits. 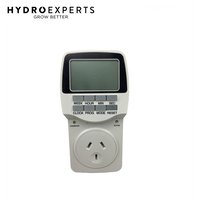 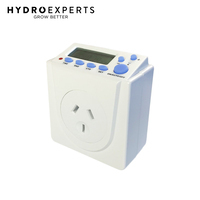 Using highly innovated technology, this controller smartly monitors your room temperatures, light timing, automation, safety control and dimming. 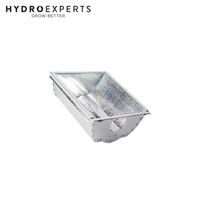 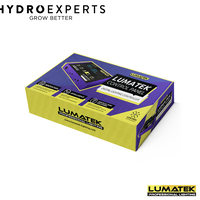 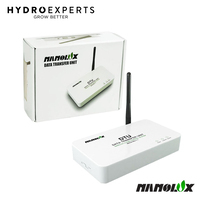 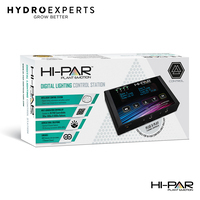 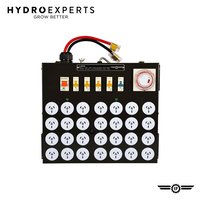 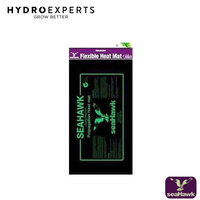 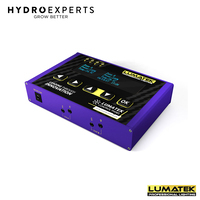 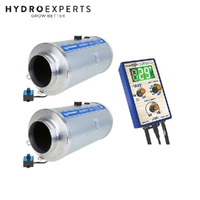 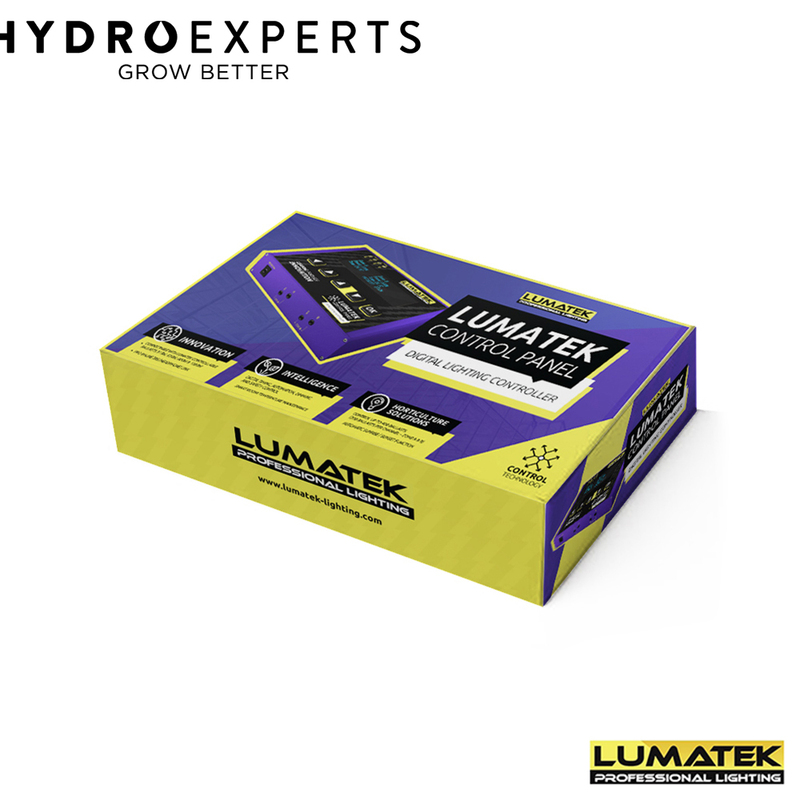 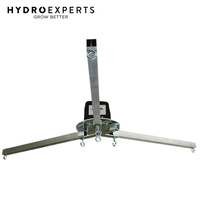 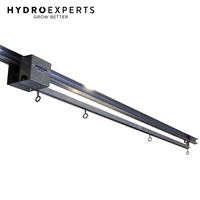 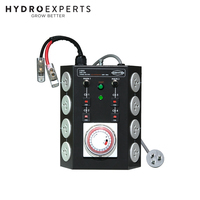 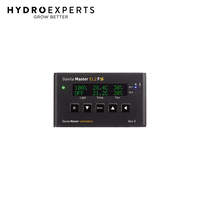 Simply connect it to your Lumatek Controllable Ballasts and easily regulate your grow room environment.